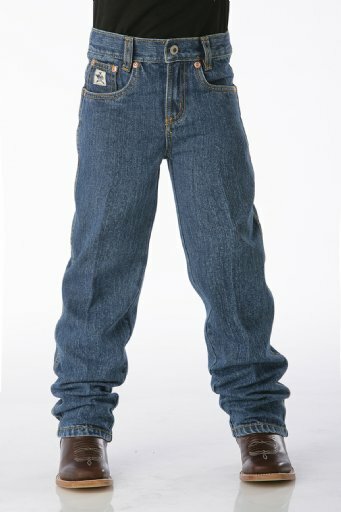 Also available in boys and toddlers. You can earn 310 Rewards Points on this product! 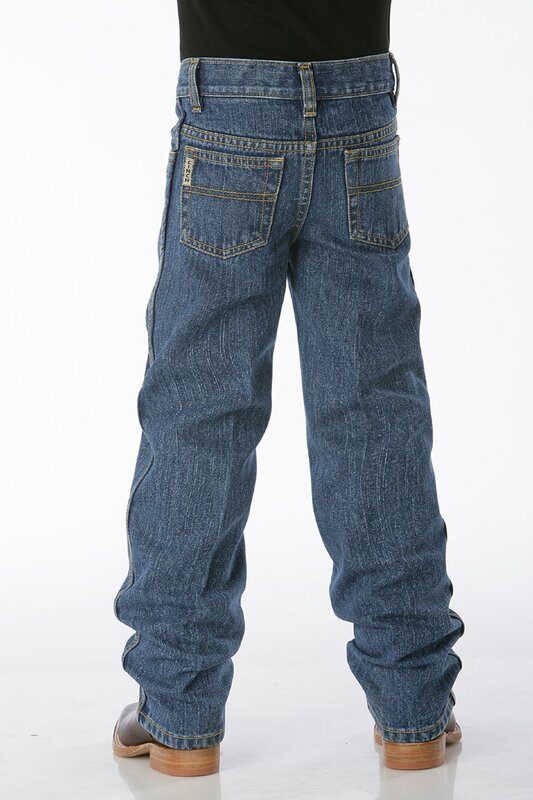 Timeless and simply finished, the Original Fit jean is an easy choice for active, growing boys.